July is Group B Strep awareness month. Many people may already have heard about ‘Strep B’ but have little understanding about what it actually is. Group B Streptococcus (GBS) is a bacterium that can cause serious illness in people of all ages, with the infections especially severe in new born babies. It is a completely normal bacterium carried by around 20-40% of adults without symptoms or side-effects. Although it can cause severe infection in rare cases in some people, it is of most risk to new born babies. On average in the UK at least two babies a day develop a group B strep infection; one baby a week dies from their infection and one baby a week survives but with long-term disabilities*. There are no signs or symptoms for carriers of the infection and the only way to identify Group B Strep is to test for it. Tests specifically for group B Strep are rarely available on the NHS, though are available privately. Group B Strep is the most common cause of severe infections in new born babies, including sepsis and pneumonia. In babies under 3 months it is the most common cause of meningitis. Most group B Strep infections can be prevented by antibiotics given in labour to women carrying GBS or where other risks are identified. Antibiotics will only be given if there is a suspected risk of group B Strep infection or if a women goes into pre-term labour or her waters have been broken for a prolonged period. If a baby has group B Strep infection or meningitis, early diagnosis and treatment are vital: delay could be fatal. 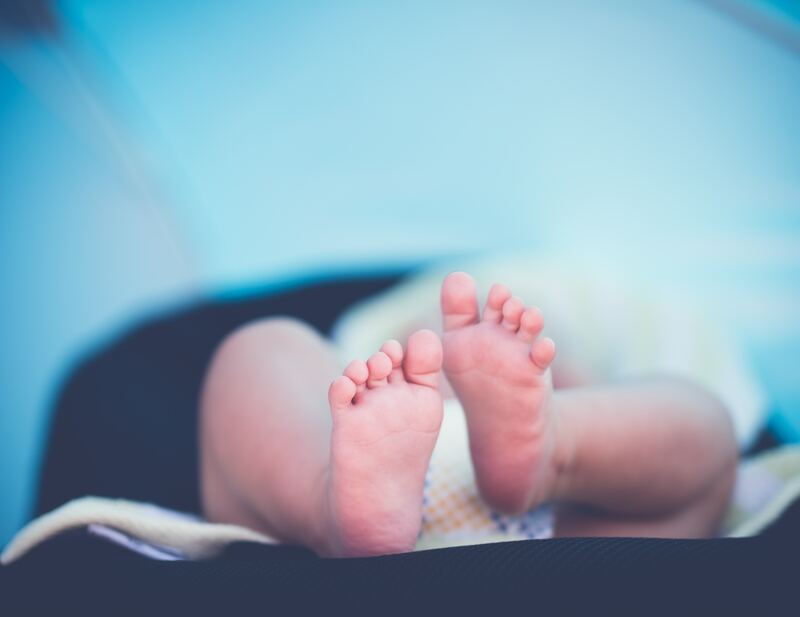 It is incredibly important to be seen immediately by your doctor or Paediatric Casualty Department if you have any concerns about your new born baby. If you would like to discuss any concerns regarding a delay in the diagnosis of ‘Step B’ or a misdiagnosis then our Clinical Negligence team are available for a free half hour telephone consultation on 0800 526368 or alternatively please email info@ohparsons.co.uk.